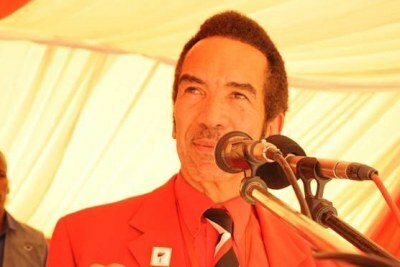 As the race to presidential elections draws closer the ruling Botswana Democratic Party has been hit with the allegedly newly formed faction dubbed New Jerusalem which has the backing of former President Ian Khama. 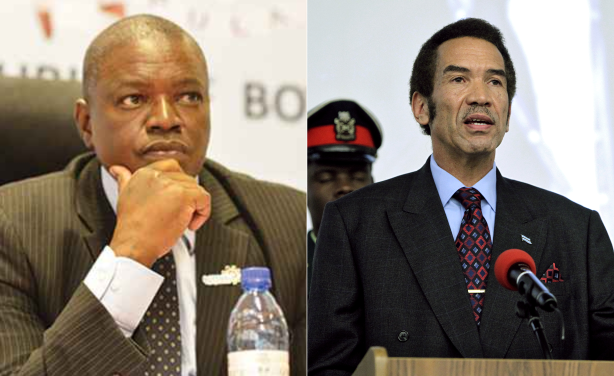 This comes weeks after Masisi told parliament that relations between himself and Khama were so bad that he had asked former president Festus Mogae and other ruling party elders to mediate between them, to no avail. 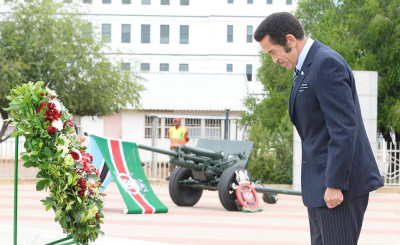 President Mokgweetsi Masisi and former President Ian Khama.